I’ve been *invited* to show SEVEN PIECES in the 4th Biennial of Fine Art & Documentary Photography this fall in Berlin, Germany!!! 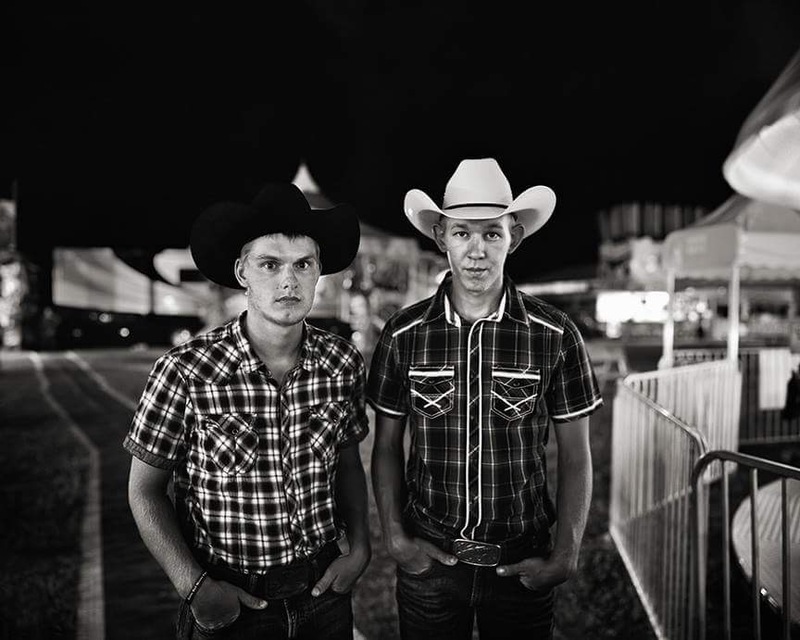 The curators found your series as a coherent body of work with an enormous ethnographic and cultural significance of the contemporary culture of the youth in small rural towns in United States. Moreover it has a common and precise technique that enhance the coherence of the series. We are honored to have the chance to exhibit your work in Berlin, and look forward to meet you at the opening reception. They saw two of my projects in that UK show last spring and selected me, though not any actual pieces — in their first email, they said “We’re not inviting images to participate, but artists.” So the process included “resubmitting” a dozen pieces and discussing with them which images would best represent me as a worker. This was an all new level of recognition for me — and very cool! As for these seven pieces, here’s to Sarah, Miles, Michele, Austin, Lisa, Sue and the rest of the countless folks who’ve invested their time, assistance, and friendship into the fieldwork behind this project. Michele and Sue didn’t haul tripods, but lodging and catering are wonderful things!!! The exhibition has new and old work, including the above image from last summer.